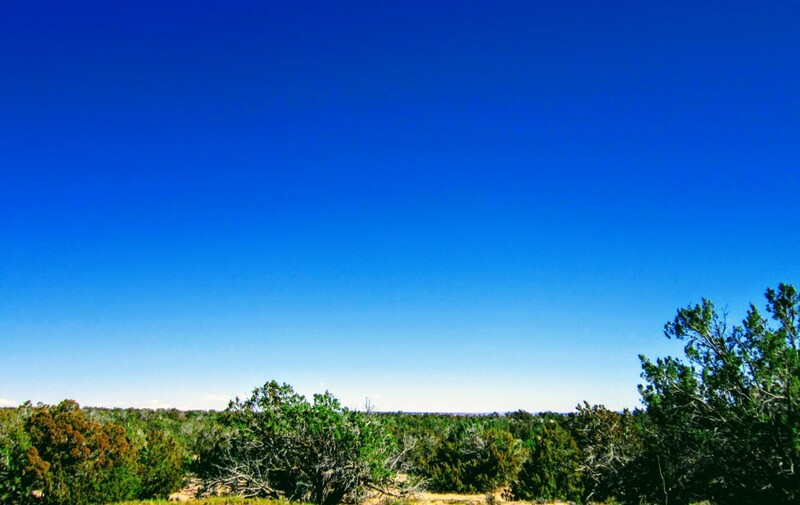 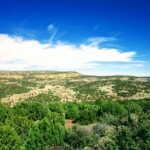 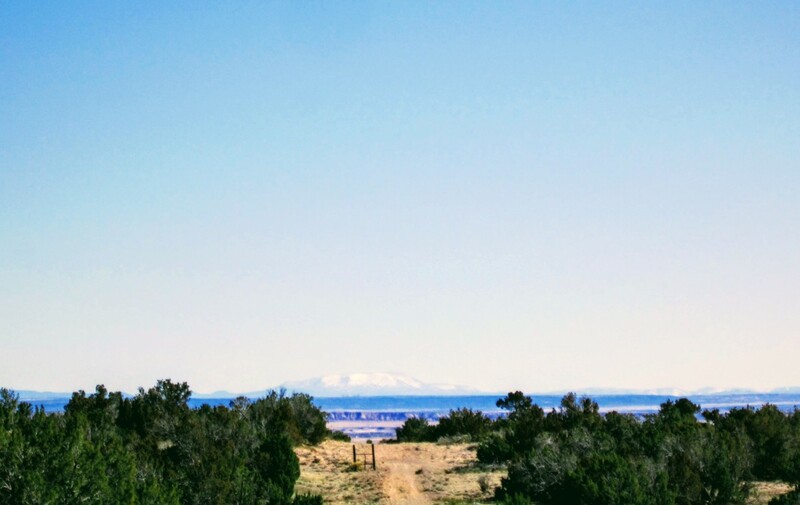 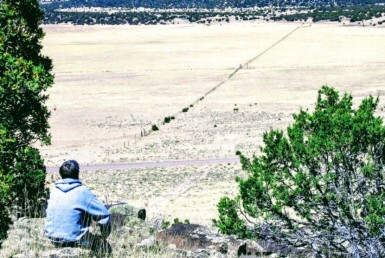 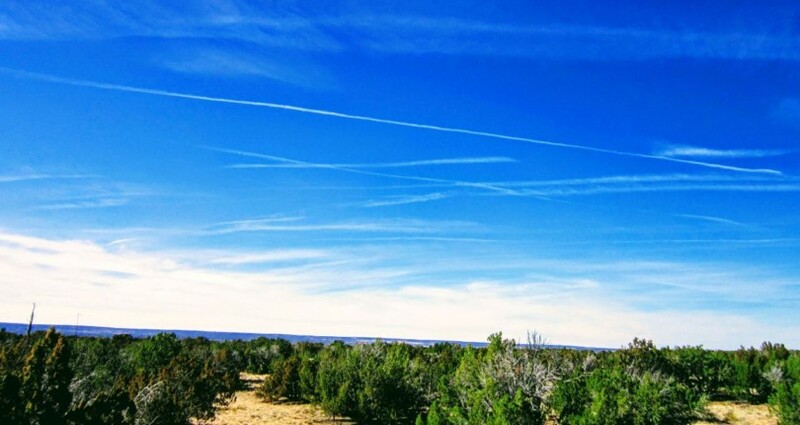 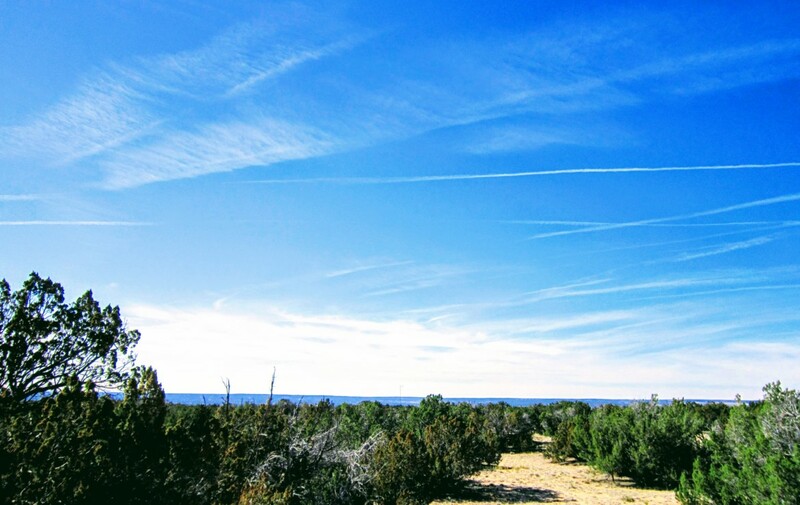 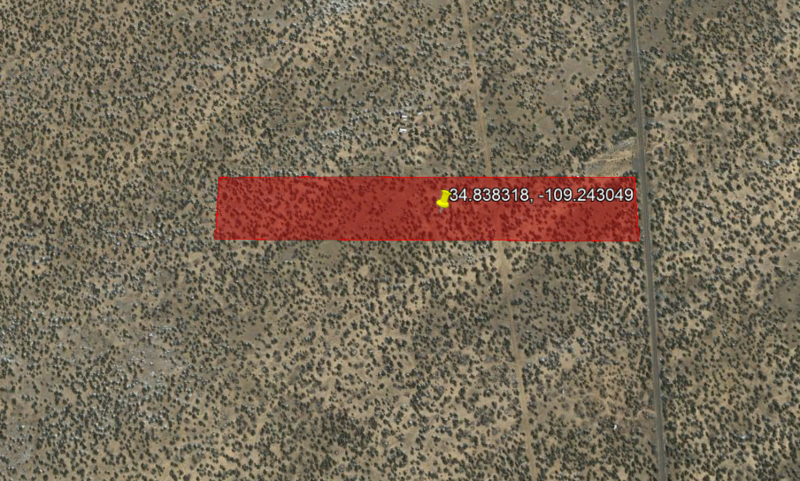 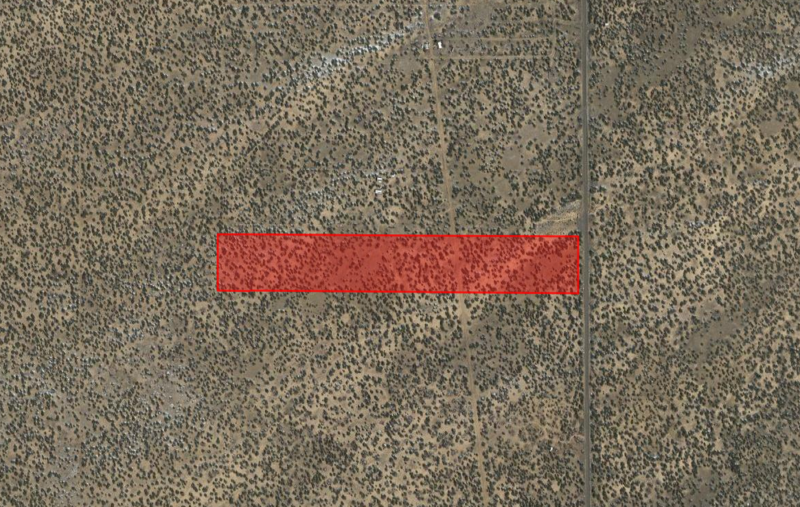 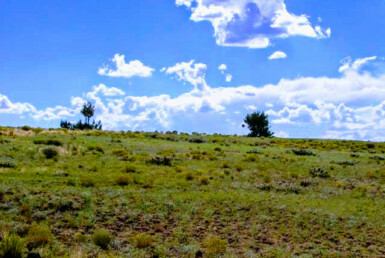 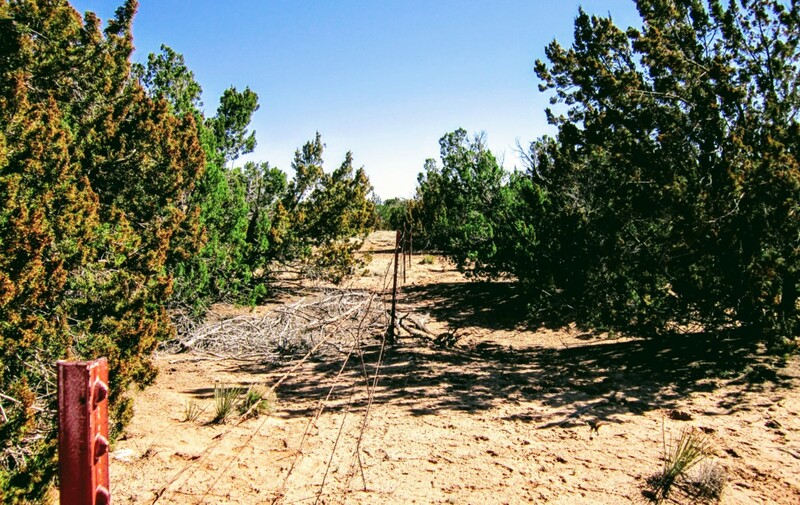 In the White Mountains of Arizona, this 40.33-acre property is the perfect place to build a dream cabin or homestead. 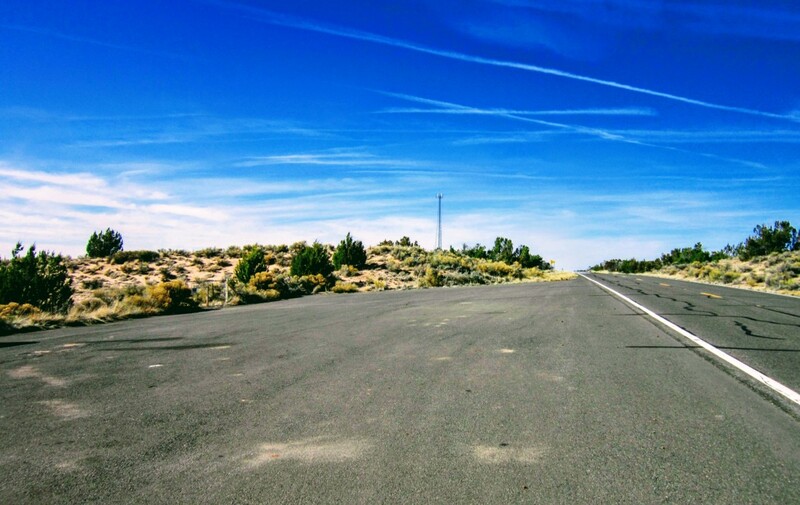 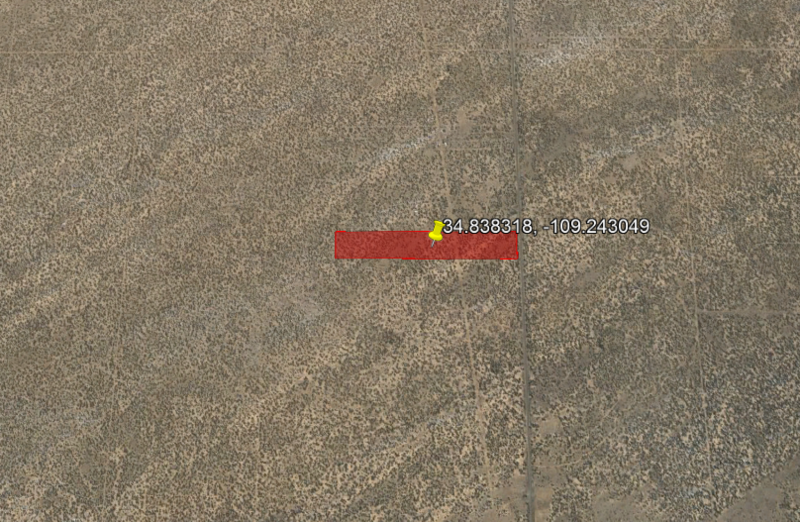 There is a paved pull-off by the highway where a gate or just pulling away and securing back the fence could be put. 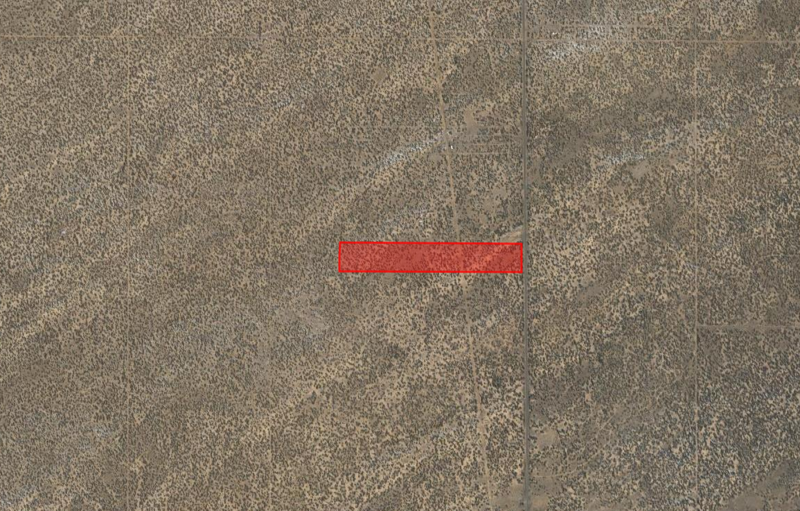 A road runs through the Center Eastern side of the property that could be reached by putting in your own access. 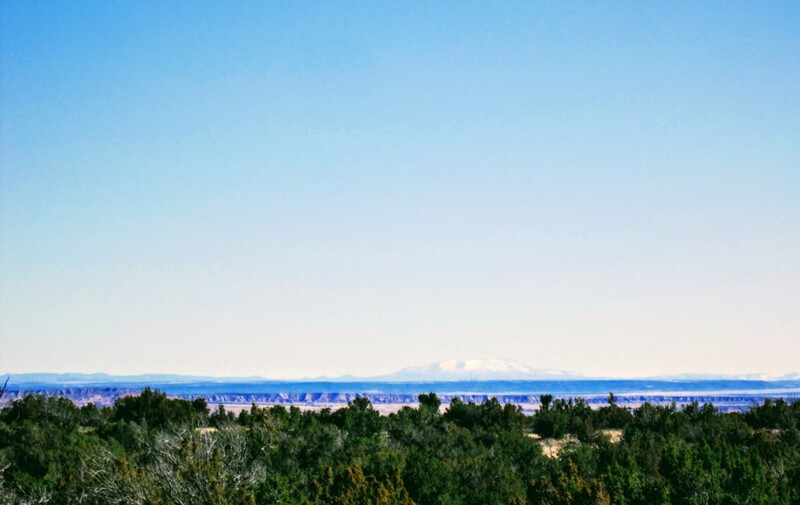 Gorgeous views of the White Mountains to the South (so much better in person!) 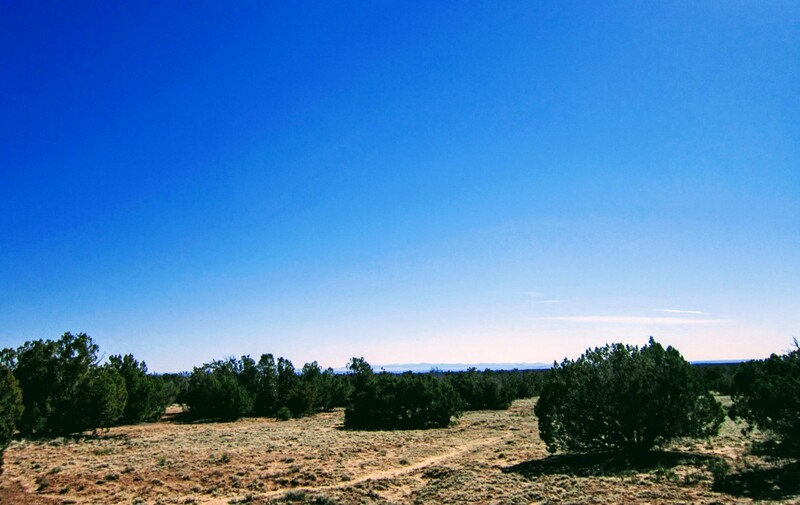 and more views to the Northwest. 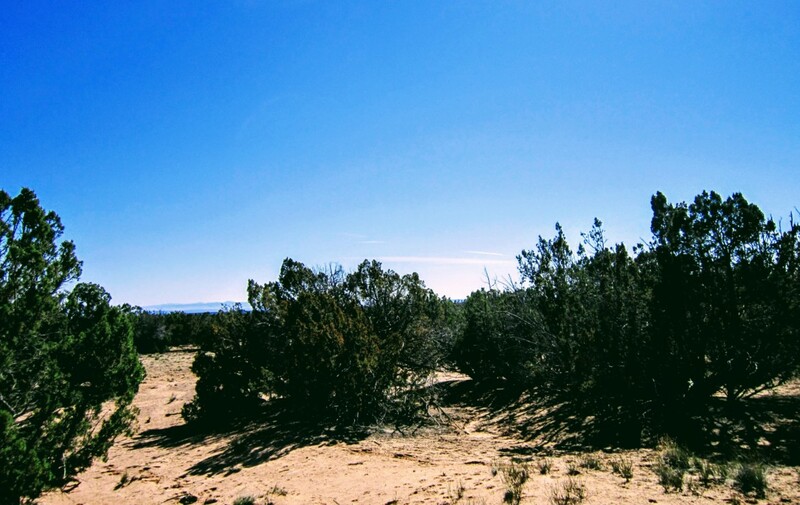 With just a couple of neighbors in the vicinity, but not in full view, you have all the privacy you need. 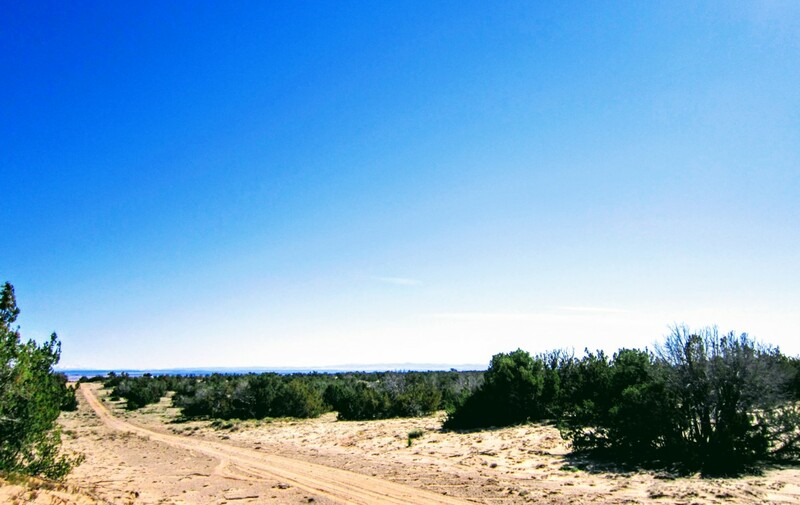 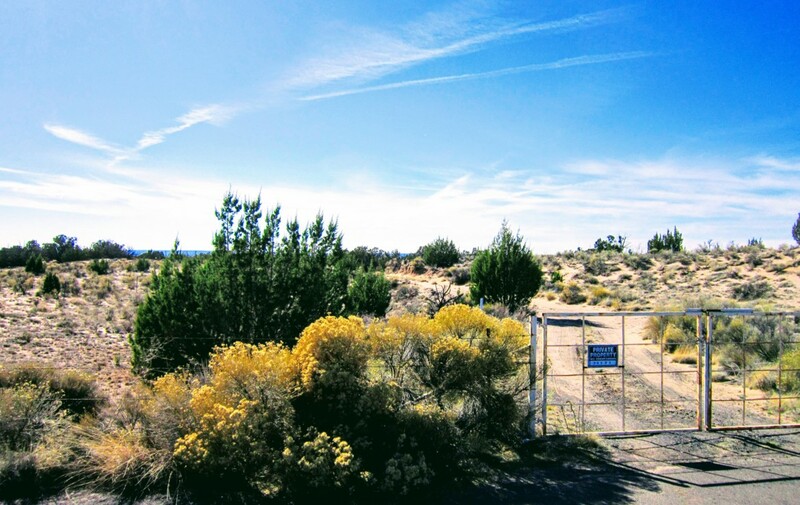 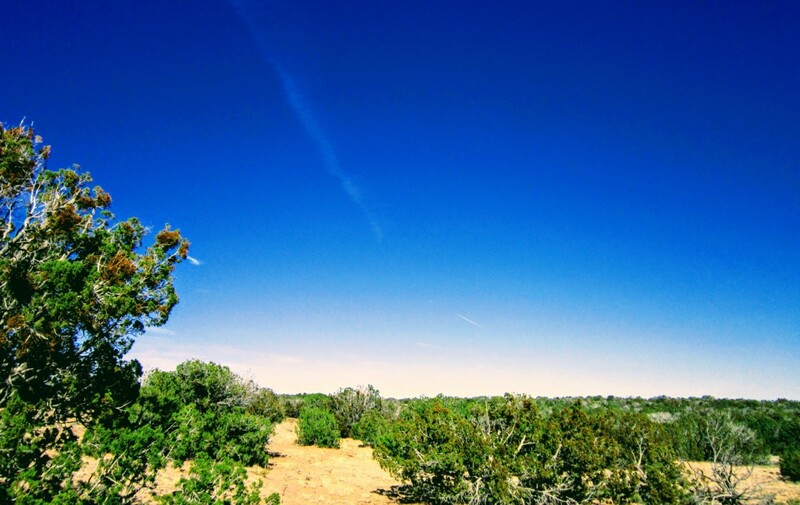 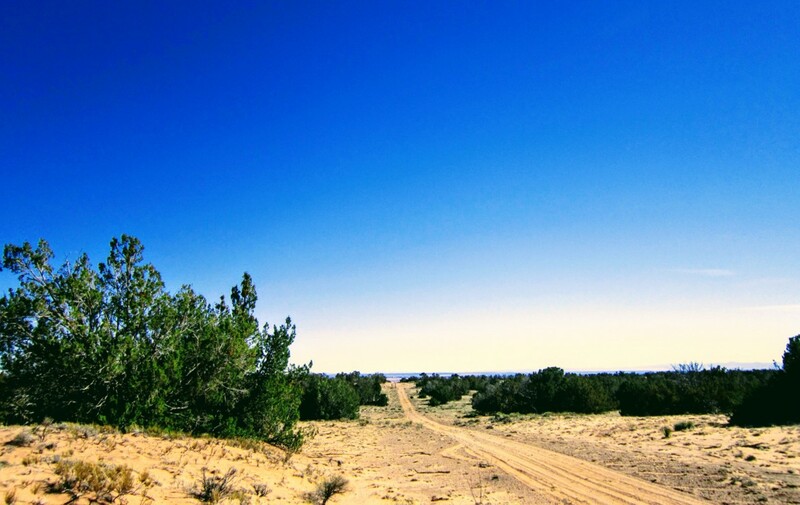 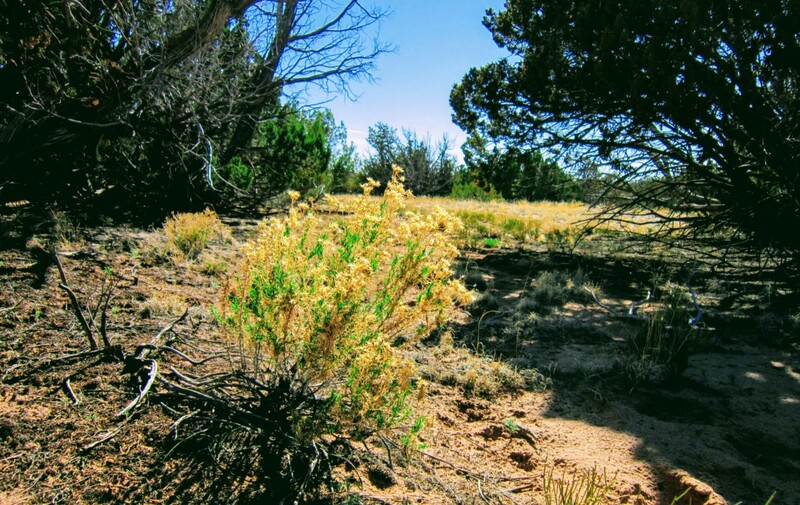 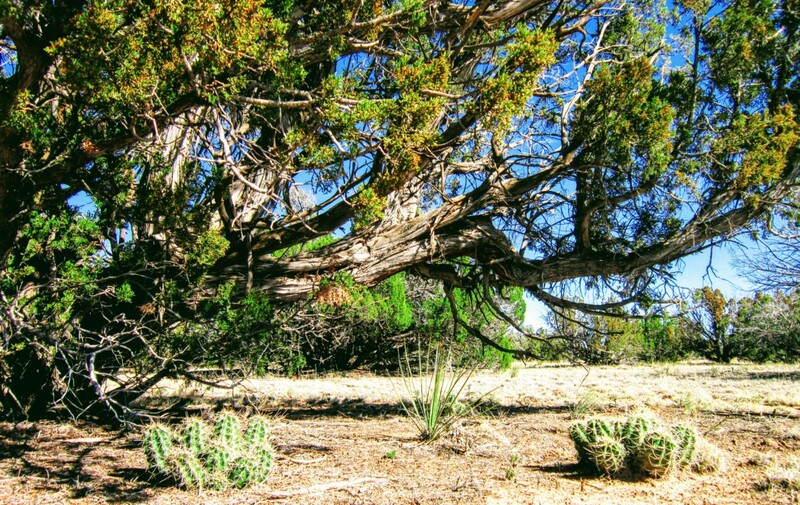 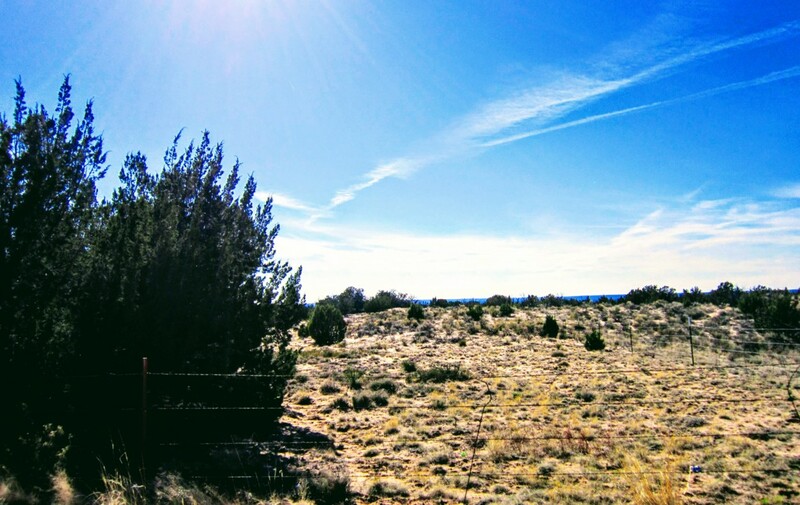 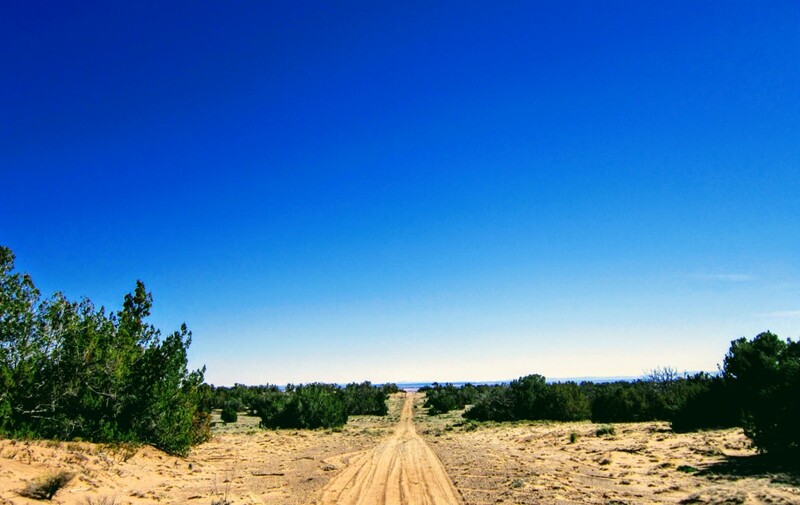 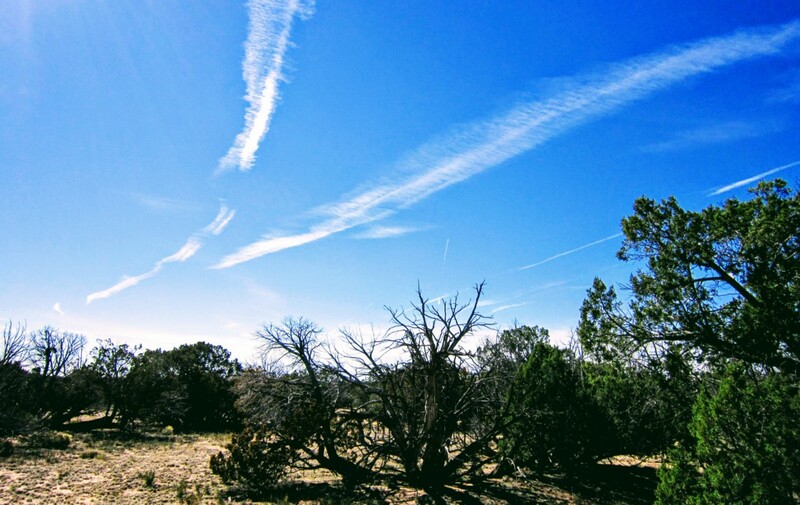 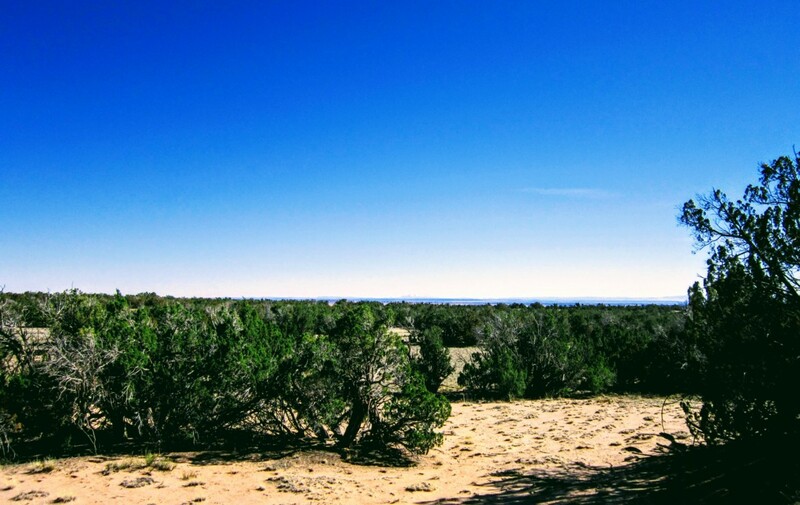 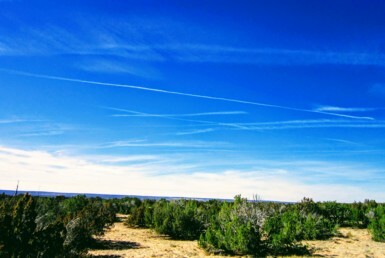 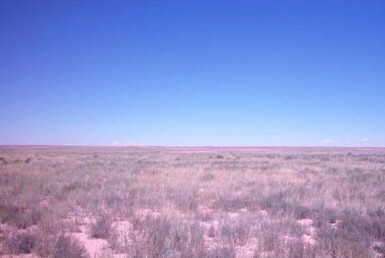 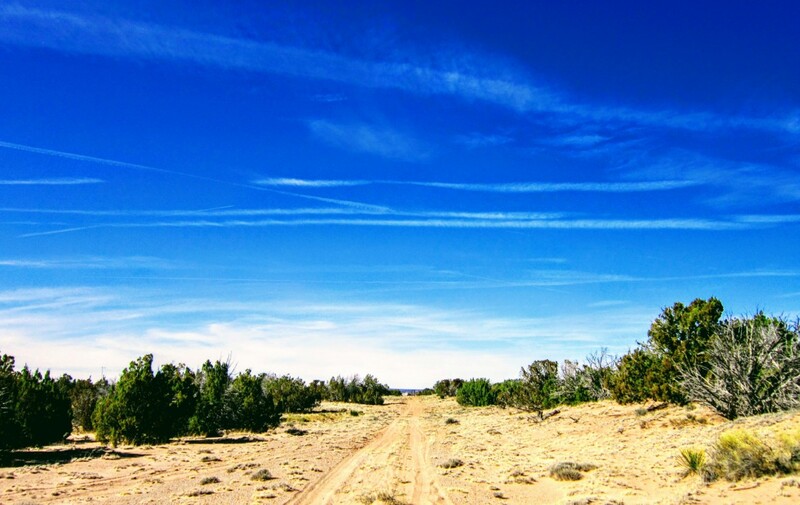 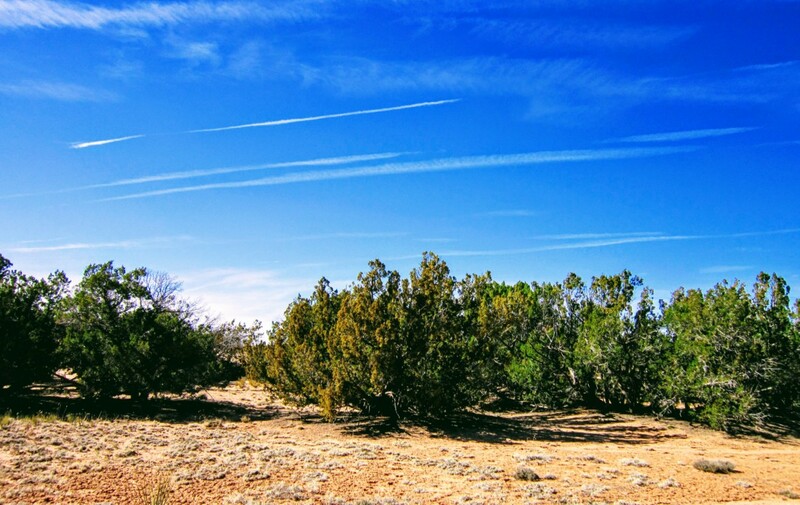 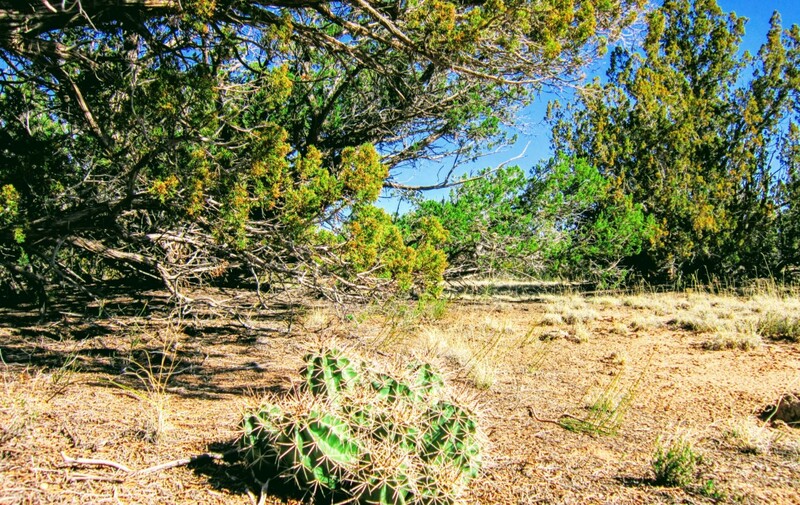 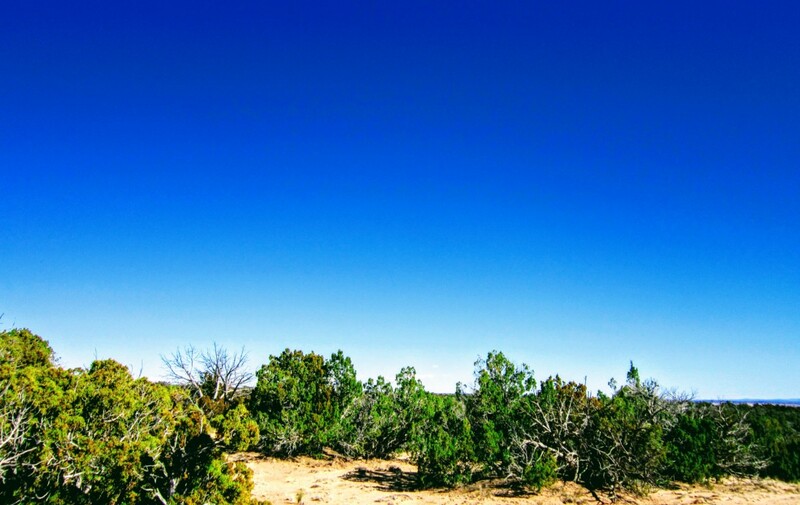 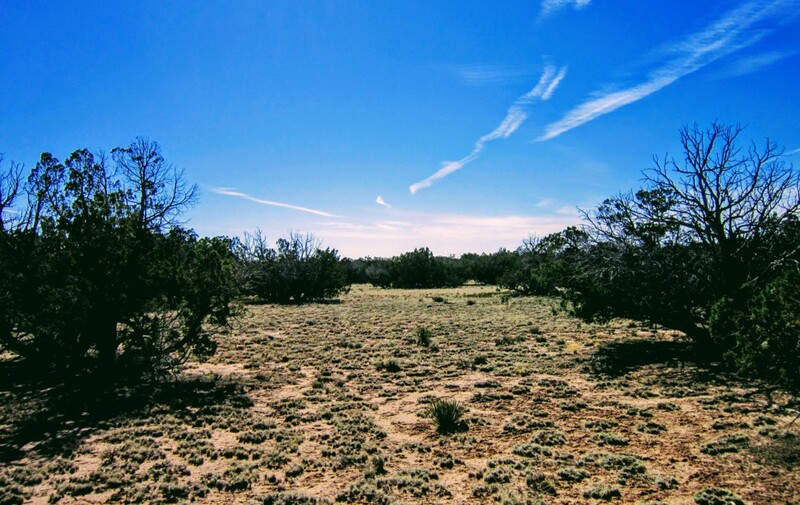 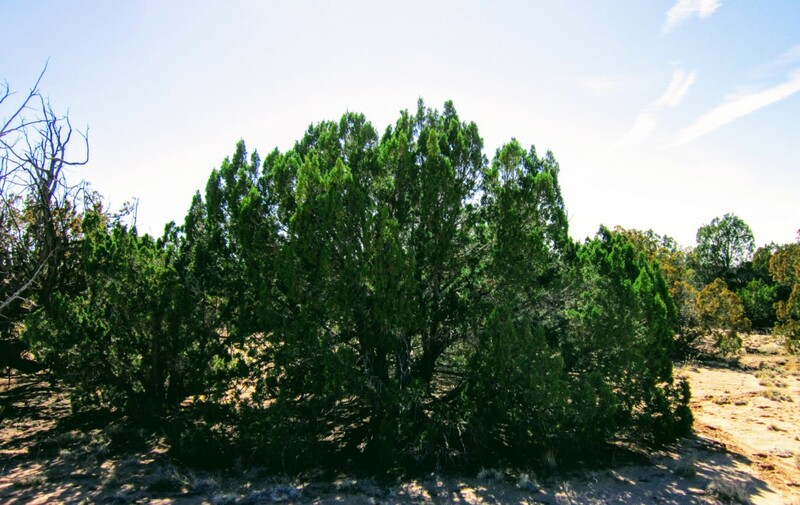 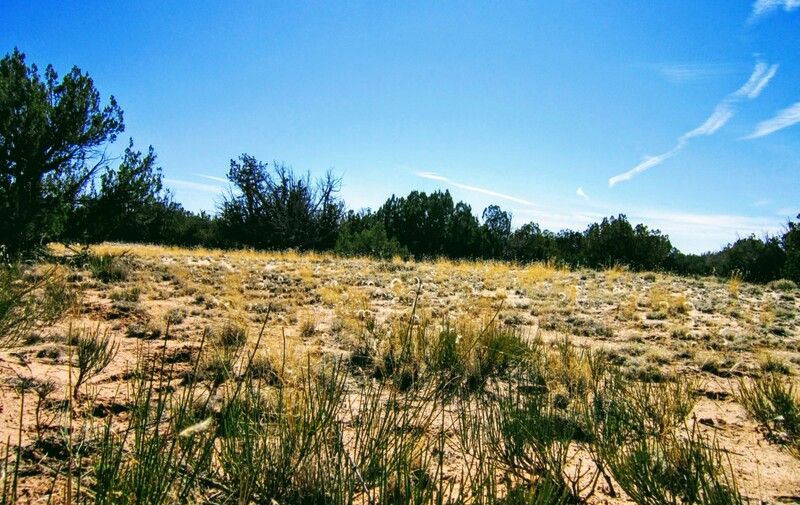 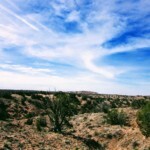 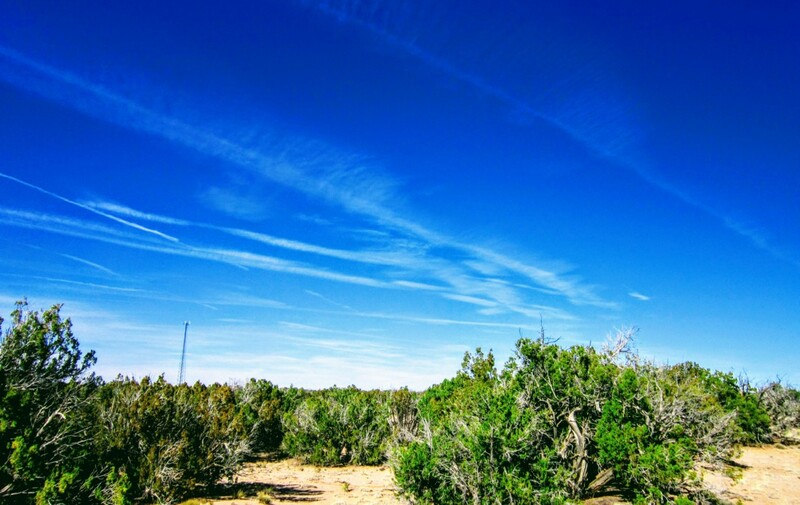 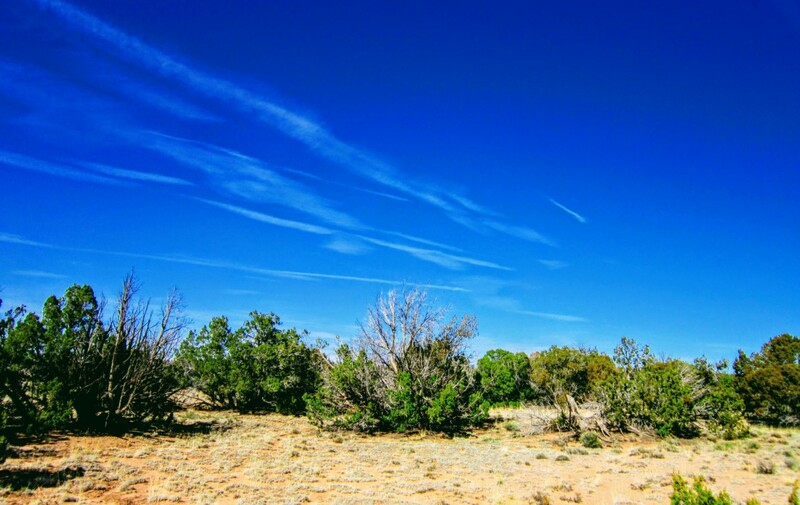 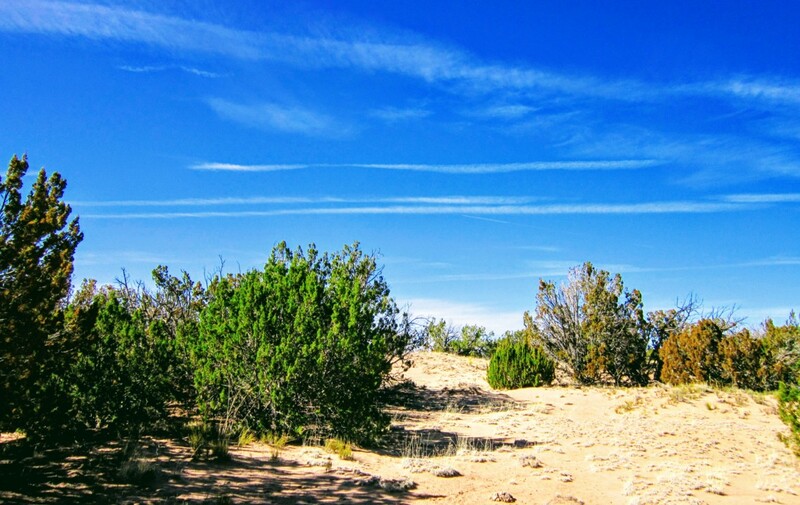 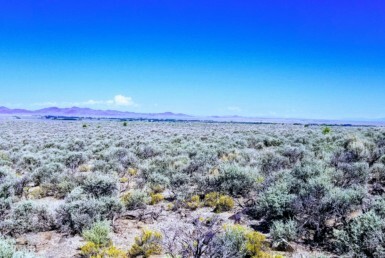 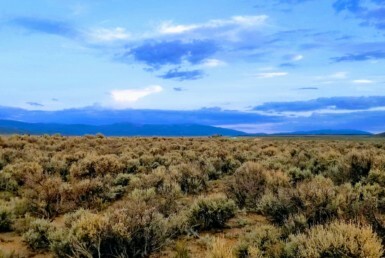 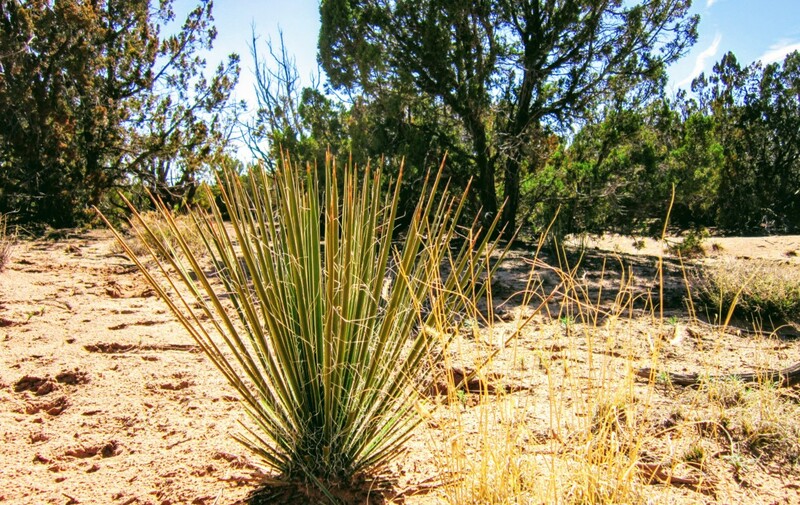 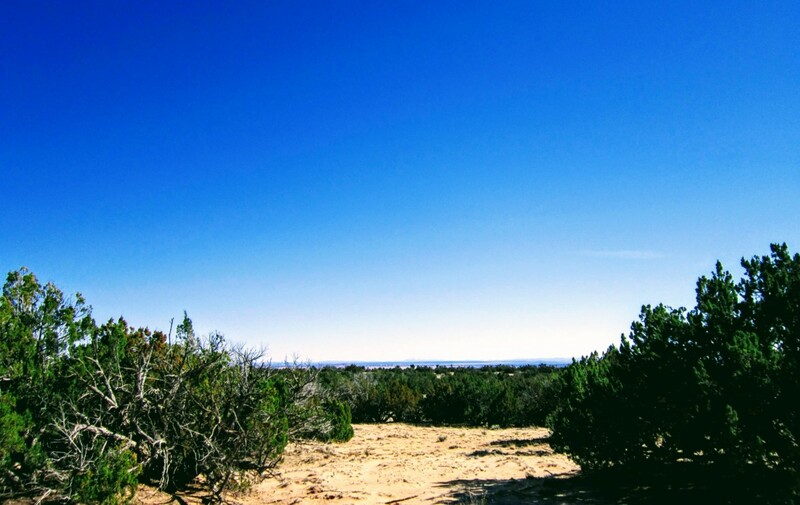 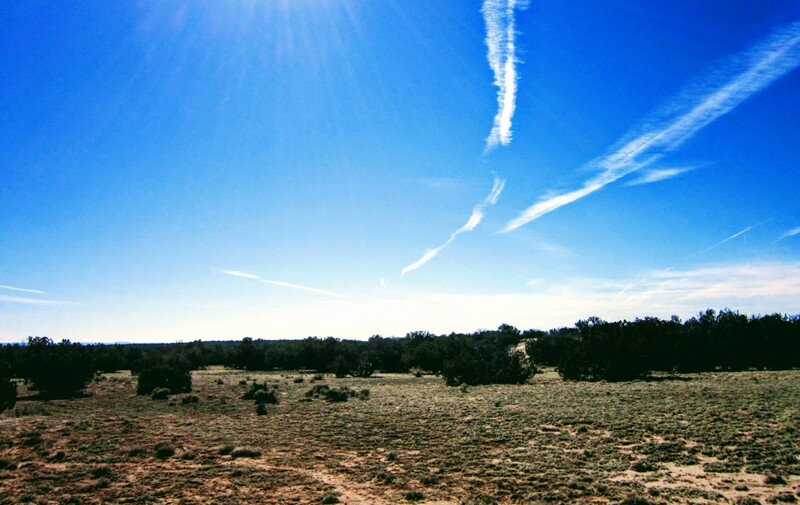 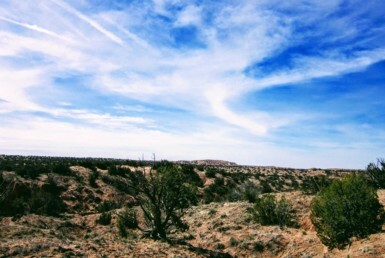 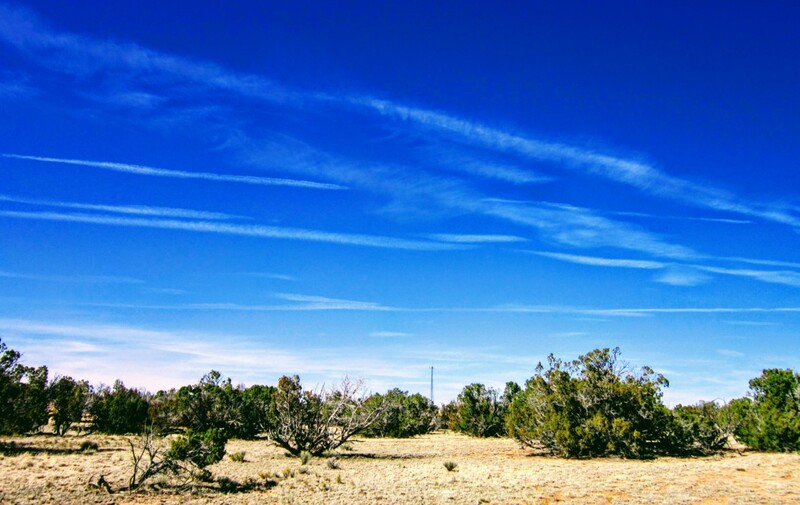 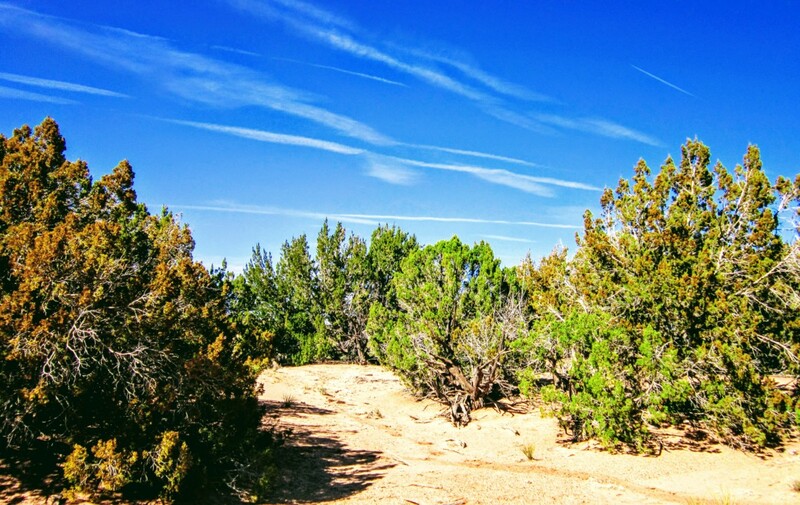 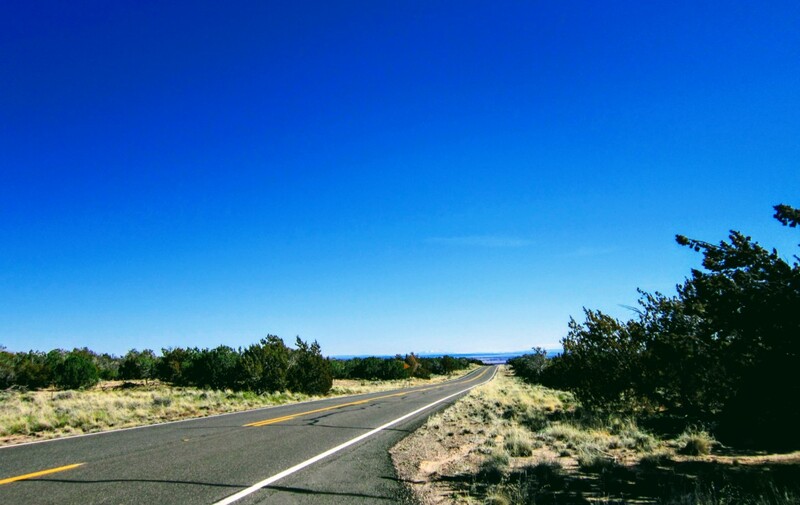 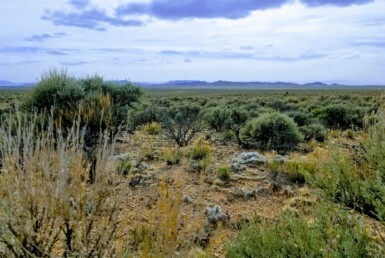 The land is soft sand soil and has a lot of unique cacti and brush with several large groves of Juniper. 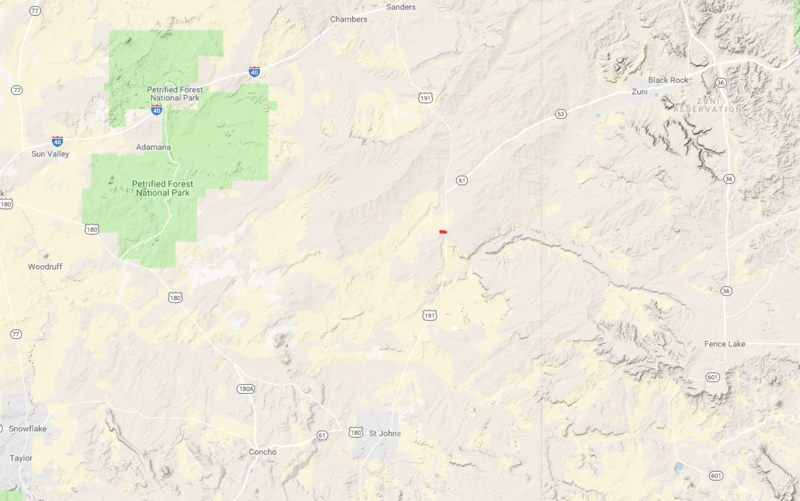 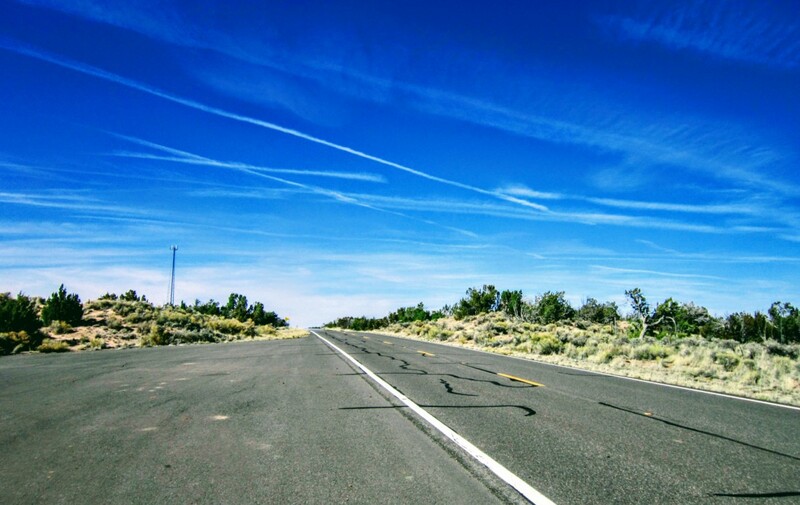 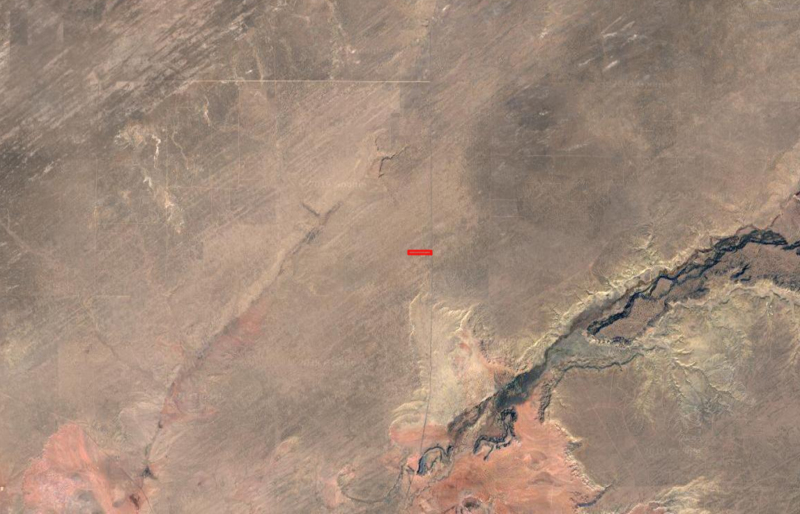 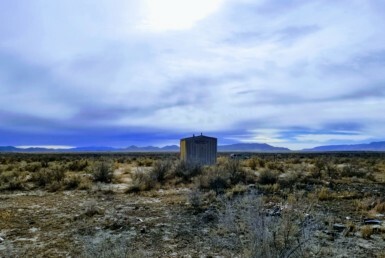 There is a nice plain on the Eastern side and some small washes running Northeast to Southwest that will be a great water source during the monsoon season. 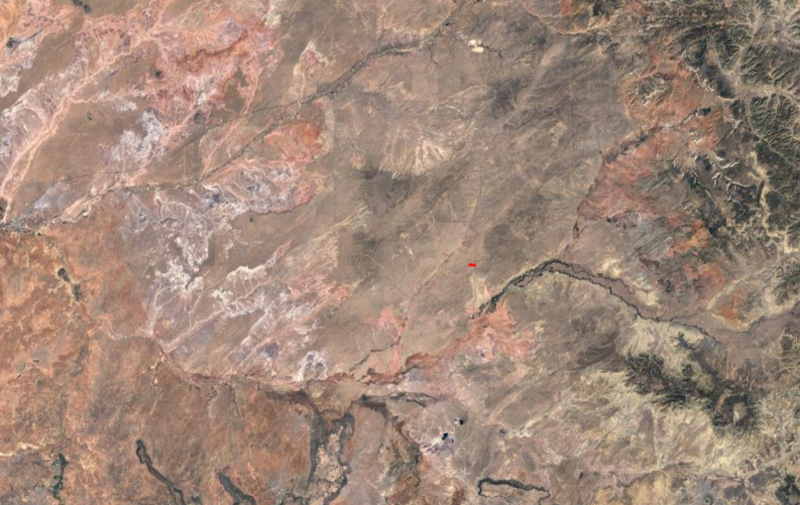 Some parts of the Center and Western end are beautifully hilly, giving the land even more character.